The Santa Ana Freeway runs right through the city and accommodates thousands of cars daily. In this day and age of texting while driving combined with the multitude of motorists on the road, it is surely a recipe for disaster. Unfortunately the disaster could happen to you. You’re on your way home from work driving along the Santa Ana Freeway when the person in the center lane swerves into you and runs you off the side of the road. You lose control of the car and it ends up in a ditch. Parts of your car are scattered along the highway and the engine is on fire. It’s a mess that only a professional can clean up. Towing Fighters can be there promptly to pick up the pieces, put out the fire, and safely tow your car away. 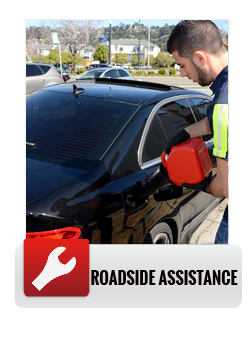 We can be there really fast – You will not feel stranded in your accident emergency when you call us. We have been serving the Santa Ana community for a number years and have gained their utmost respect. Customer Service. 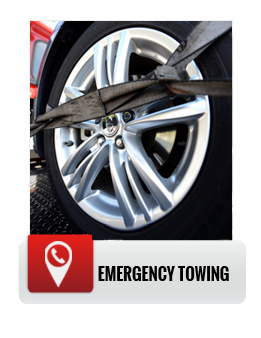 We not only provide a multitude of towing services; we provide an excellent customer service experience. 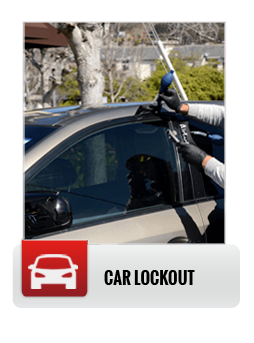 Check us out and you will experience the difference the moment you call our dispatcher. Don’t worry about our availability. We are there 24 hours a day, 7 days a week. You will know you are paying a fair price when you get the bill. 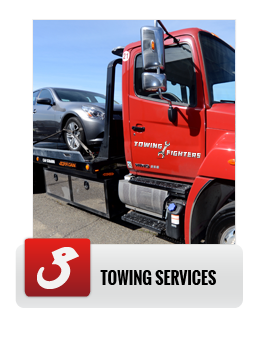 Our prices are inexpensive and commensurate to other tow truck companies in the area.